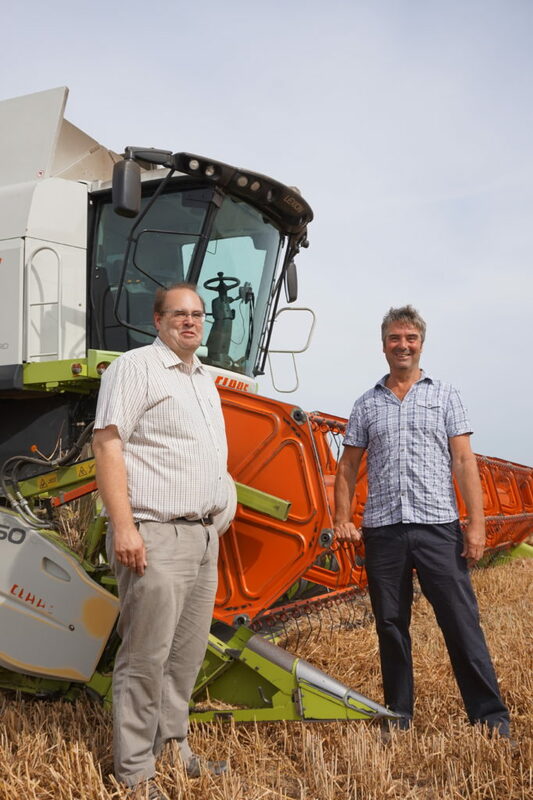 Despite one of the wettest springs and driest summers on record, Lincs farmer Tim Lamyman, has managed to harvest 15.38t/ha from his crop of LG Skyscraper wheat. The very same 8ha field in which the LG Skyscraper was grown, grew a record breaking crop of LG Stallion peas last year. 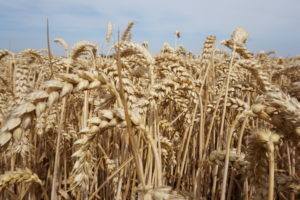 The crop was drilled on 24th September at a seed rate of 175kg/ha into a field which is a grade 2 chalky loam, that had been pressed followed by two passes with a Lemkin Terradisc and then finished with a Vaaderstat carrier (discs and crumble roller). Once satisfied with the seed bed, LG Skyscraper was drilled by a Vaaderstat Rapid with the coulters set at a 4 inch row width, and finally rolled. 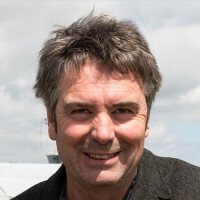 Mr Lamyman puts down his high yields, which includes this year’s OSR record yield of 7.01t/ha, to a good foliar feed programme, which he says helps to encourage deeper rooting in the winter relieving heat stress in the summer. “Little and often is my philosophy to meet the crop’s growing needs; a healthy well-fed crop will be better at resisting debilitating disease,” he says. With regards to nitrogen applications, the crop received a total of 360kg/ha spread over several applications between February and May, he says.